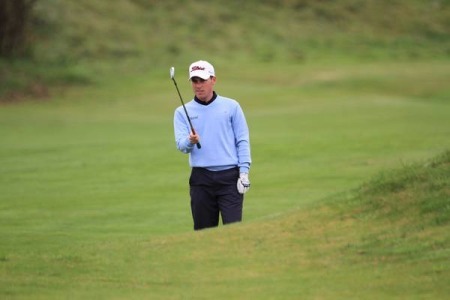 Alps Tour — Headfort's Rory McNamara was three off the lead after opening with a a one under 70 at Stage One of the Alps Tour's Q-School at La Cala in Spain. A total of 28 players will go through to next week's Final Stage from each of the three venues. 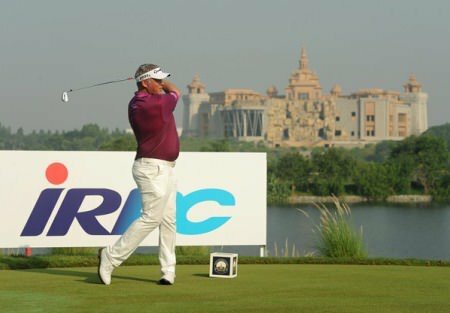 Asian Tour — Darren Clarke was six shots off the lead following round one of the Thailand Championship on three over after an opening round of 75. Thanyakon Khrongpha, runner up to Padraig Harrington in last weekend’s Indonesia Open, shot a first round 69 to share the lead with Australia’s Marcus Fraser, Richard Lee of Canada and Lu Wei-chih of Taiwan. Scott Hend of Australian, England’s Lee Westwood and Tirawat Kaewsiribandit of Thailand were a stroke further back on two under par with Martin Kaymer on 71. Clarke was tied for 54th with Victor Dubuisson while Masters champion Bubba Watson struggled to a 76. 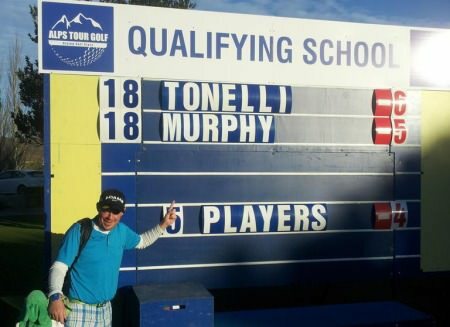 Mark Murphy was happy with his first round performance at La Cala.Waterville’s Mark Murphy got off to a flyer at the final stage of the Alps Tour Q-School in Spain.